"Months after reading Moïra Fowley-Doyle’s stunning debut, I am still blown away . . . One of the best books I've read in years. An exquisite story – the kind to win awards, top bestseller lists, and become the obsession of book lovers everywhere"
Moira is half-French, half-Irish and lives in Dublin where she writes magic realism, reads tarot cards and raises witch babies. 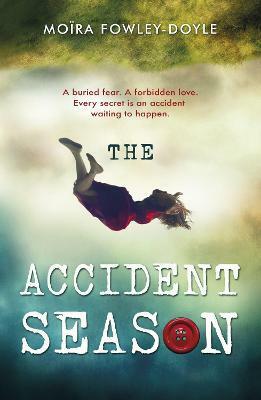 Moira's first novel, The Accident Season, was shortlisted for the Waterstones Children's Book Prize and received widespread critical acclaim. Her second, Spellbook of the Lost and Found, was shortlisted for an Irish Book Award.